Thanks to Samsung’s own website, and yet another leak from @evleaks, we could have a new variant of the Galaxy S5 hitting the market soon – the Galaxy S5 DX. The DX, which is being labeled as the Galaxy S5 Mini, was spotted on Samsung’s UK consumer site, which shows off different color options of the handset, as well as a great look at its back and front sides. From looking at its backside, we can see that a heart rate monitor will mostly likely not be included with this device, but it is hard to say whether a fingerprint scanner will be involved. Those are two features which are quite prevalent on the Galaxy S5, and if Samsung is to produce a Mini version, it would be nice to see those included. We can also see that a wide variety of colors should be available at launch, including White, Blue, Grey, Orange, and Yellow. There are probably more technical names for them, but why get fancy? 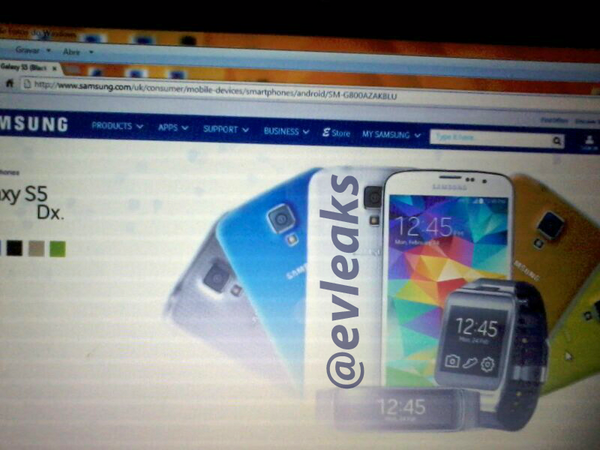 The specs for the GS5 Mini have been leaked this month already, with the device rumored to come with a 4.5″ 720p display, a Qualcomm quad-core processor, 8MP rear-facing camera, 2,100mAh battery, feature water resistance, and come running Android 4.4.2. 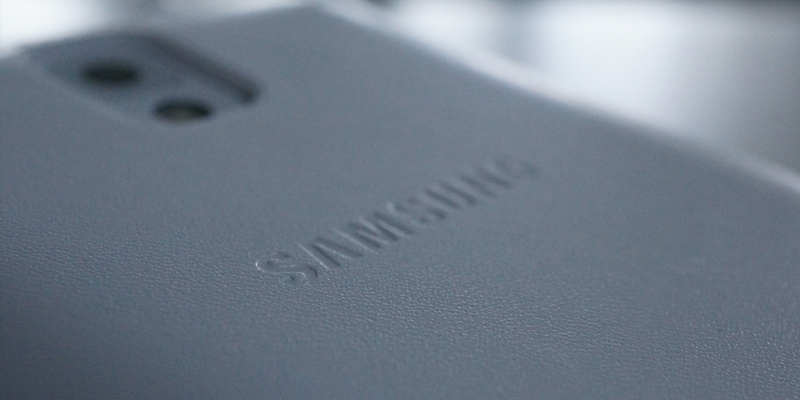 As of this moment, there is no scheduled or rumored release date for the GS5 Mini. Who here is hoping to get their hands on a Galaxy S5 Mini?